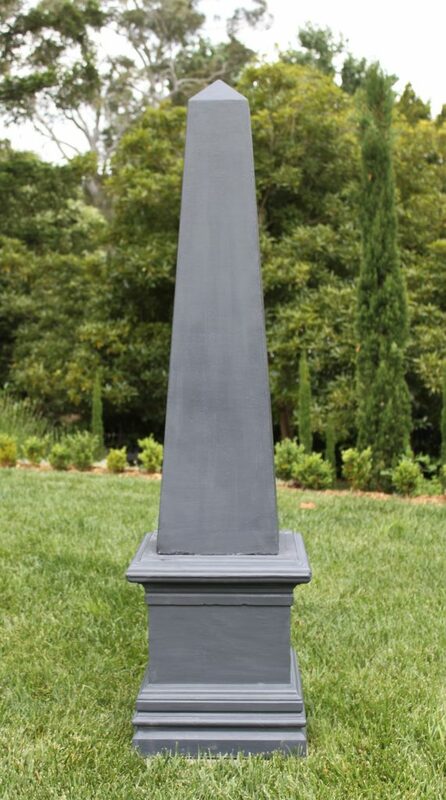 Often used as monuments in ancient times, obelisks provide a striking focal point for any landscape setting. 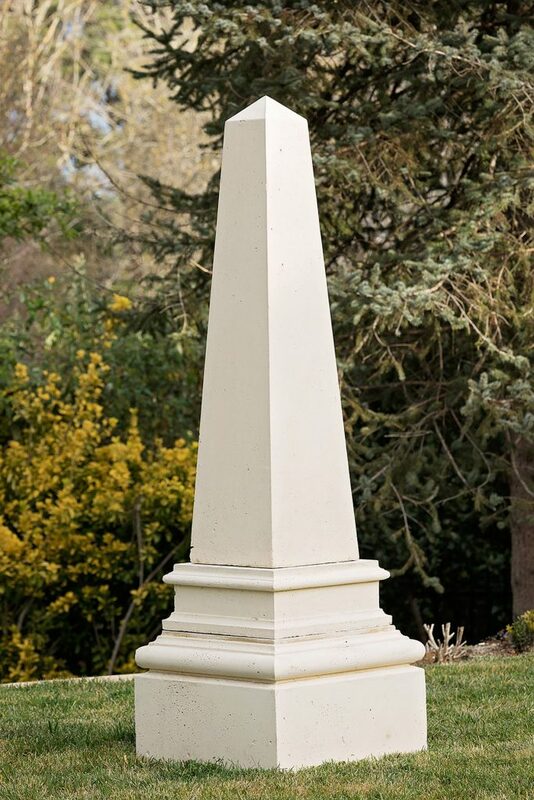 We have a range of obelisks that suit both contemporary and the more traditional garden designs. 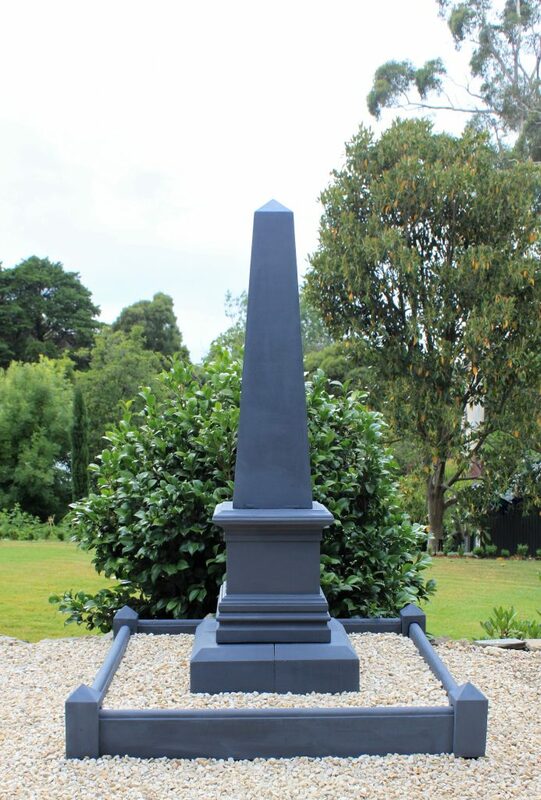 Pieces can be mixed and matched so if you would like something custom designed please talk to us about what you’d like to create. 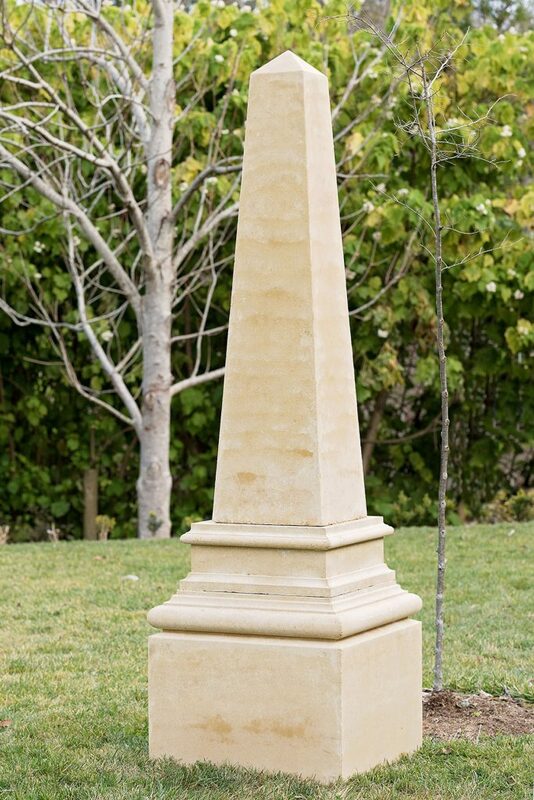 For example, all obelisks can be made taller than specified here with larger bases if desired.